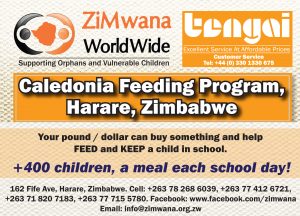 To support Zimwana's Caledonia Feeding Program, buy this Voucher. 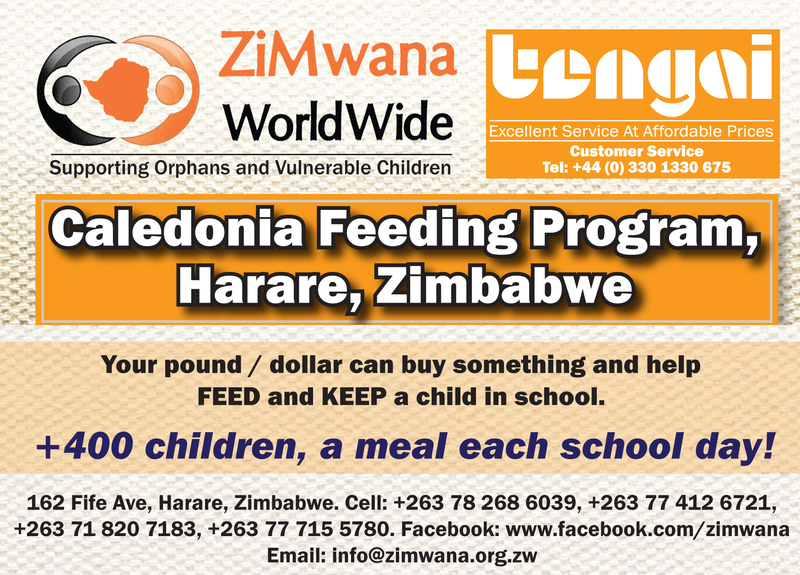 The voucher will be issued to Zimwana and they will be able to redeem it for Products from Tengai Online. Thank you for your support.